YES! 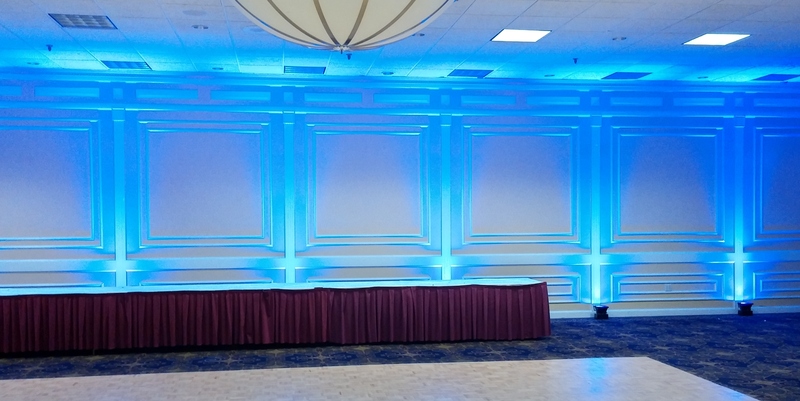 16 Uplights Only $399… Why? 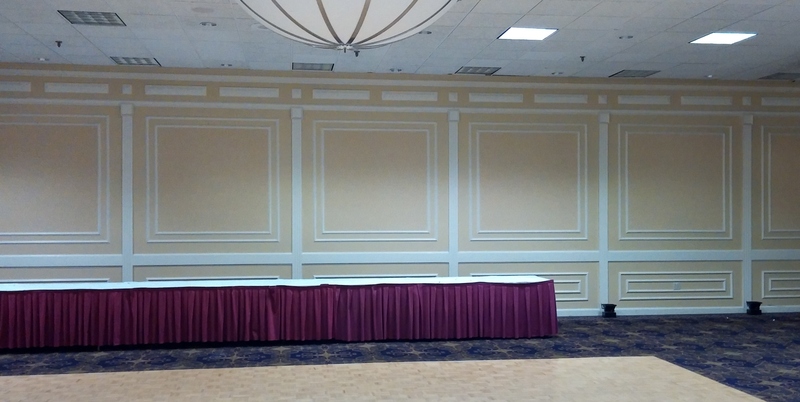 I own my Uplights and I control the Uplighting right from my DJ booth and all my Uplighting is completely wireless. There is no need to hire another person (like a lighting technician??) to run these or even set them up. 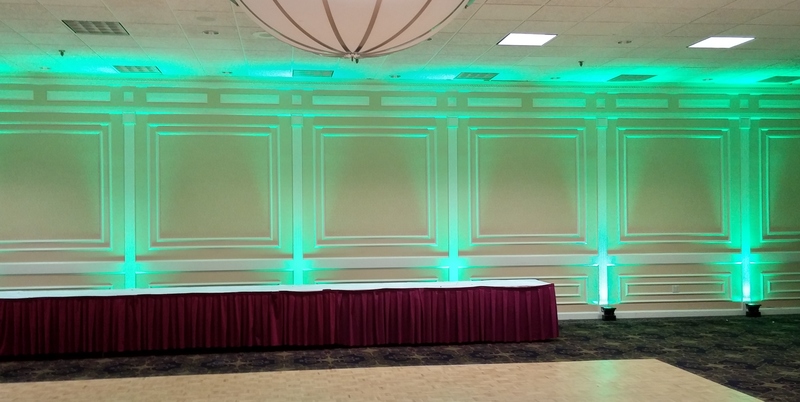 By adding Uplights to your venue, you have the ability to change the atmosphere of your room to any color you prefer. Imagine being able to select the color of your room to match the color theme you desired for your reception or even have the color of the room slowly fade different colors throughout cocktail hour, dinner or even have the colors change quickly when guests are up and dancing. Yes, I do this for only $399!